Home Business Say hello to Chupito! Welcome to Lancaster's newest, and only, tequila bar! After over a decade of operation as a staple of Lancaster’s nightlife, Bentley’s is no more. It has come under new management and has been transformed into Bar Chupito, a Mexican themed tequila bar, under the same ownership as Hustle. 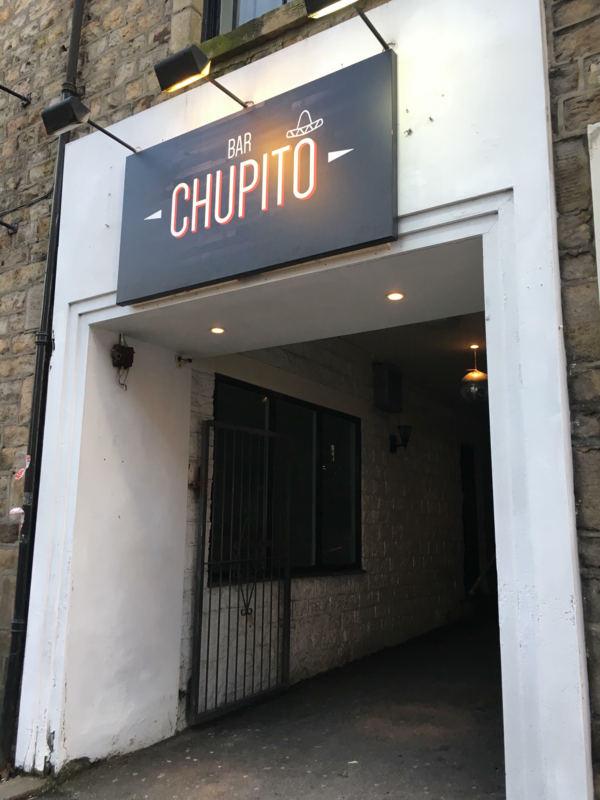 Last week we sat down with the manager of Bar Chupito to see what we could find out about Lancaster’s newest watering hole. Why did you choose tequila, out of all the other themes on offer? Who would you say is your target demographic? What type of music will Chupito focus on? What days and times are you planning to be open? Are you planning on having any themed nights? Given that Lancaster is a student town, are you planning on putting on any student deals? Do you have any plans for society affiliation? How do you see Bar Chupito; related to Hustle, or as a separate bar? Are you looking to branch out further in the future – potentially to campus?